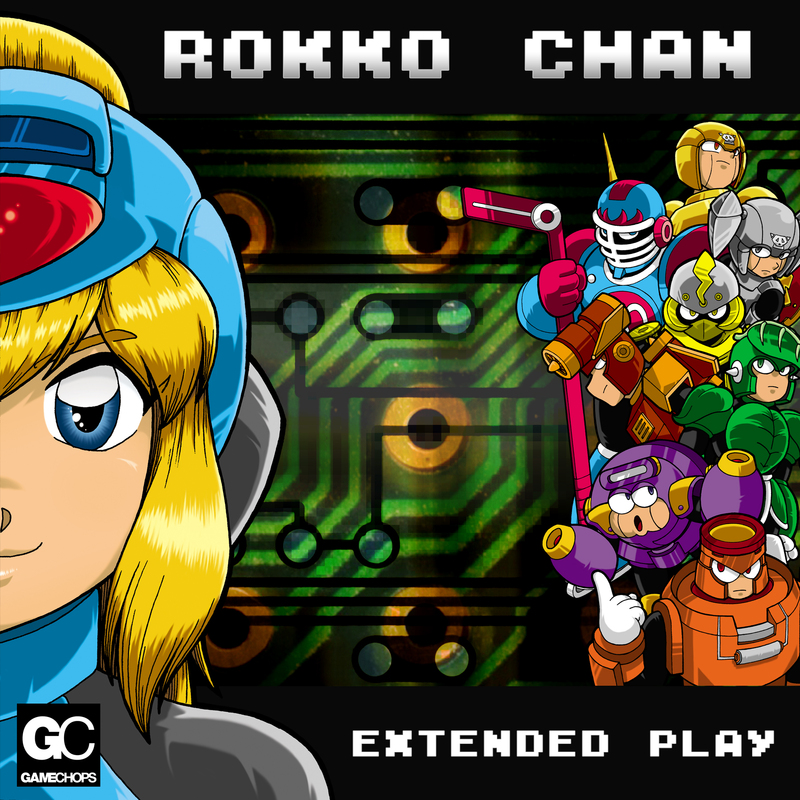 Rokko Chan: Extended Play is a collection of exclusive mixes from the Rokko Chan Soundtracks, a fan-made Megaman style Flash game and music project to benefit the recover efforts put forth by Peace Winds Japan. Organized by the staff of video game news source Nubuwo, Rokko Chan: Extended Play is a offered as a free download to fans of the game or the talented artists included herein. Featuring remixes by Dj CUTMAN, Spamtron, Rockman, FantomenK and more, this album is a unique collaborative effort that benefits a good cause. Download the album and Play the game for free. If you haven’t had a chance to play the awesomely deep and surprisingly difficult flash game Rokko Chan, based off the classic MegaMan series, now is the time. 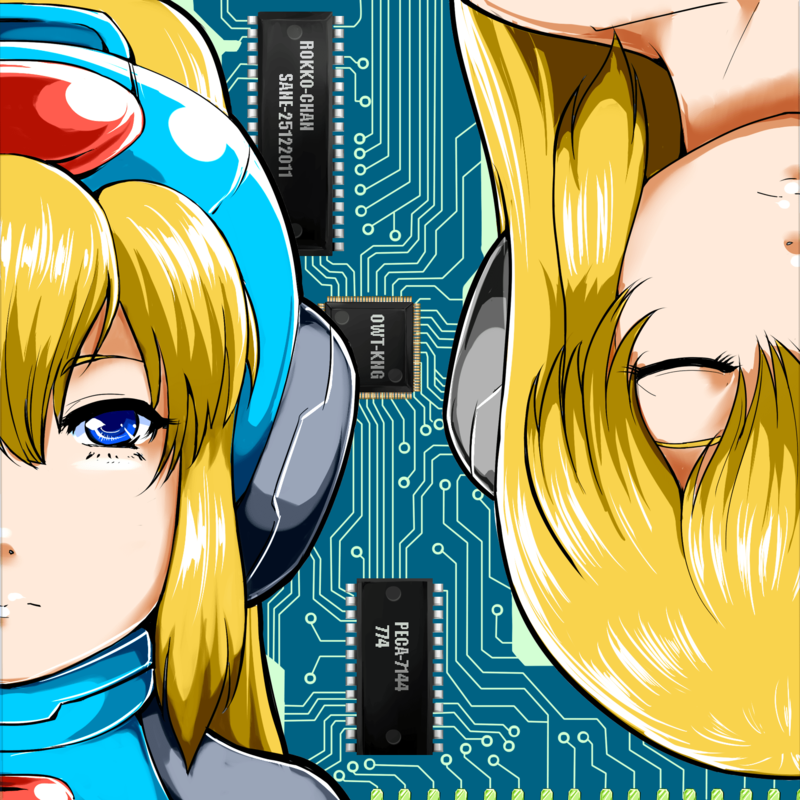 Rokko Chan is a fan-made MegaMan game, with key change: the protagonist is a girl. Battle robot masters, gain new abilities, jump, shoot and dash your way to victory. What’s cooler? An epic, 64 track soundtrack/arrangement album with an all-star lineup. Listen on the player below and click through to Bandcamp to purchase or download for free.